Have you ever wondered what it would be like to own an RV, but you may not be ready to buy just yet? Well, don’t let that stop you from enjoying the RV lifestyle. Many of our NERVDA dealers rent different types of RVs, from travel trailers to toy haulers and Class A, B and C motorhomes. 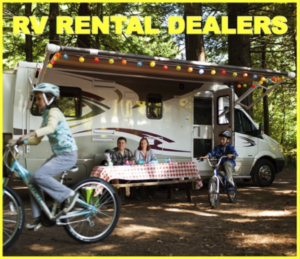 Visit one of these NERVDA dealers to learn all about the various types of RVs and see which one fits your budget and camping needs. Rent for a weekend, a week or for a long vacation with the family. Discover the enjoyment that RVs bring to millions of people. Not sure if you can drive a Class A motorhome? Well, rent one for a weekend and see just how easy it is to drive and maneuver while enjoying the great outdoors. 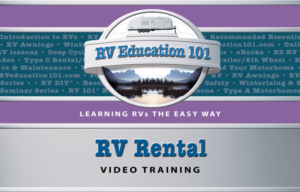 Consider this RV Rental video training from our friends at RV Education 101.